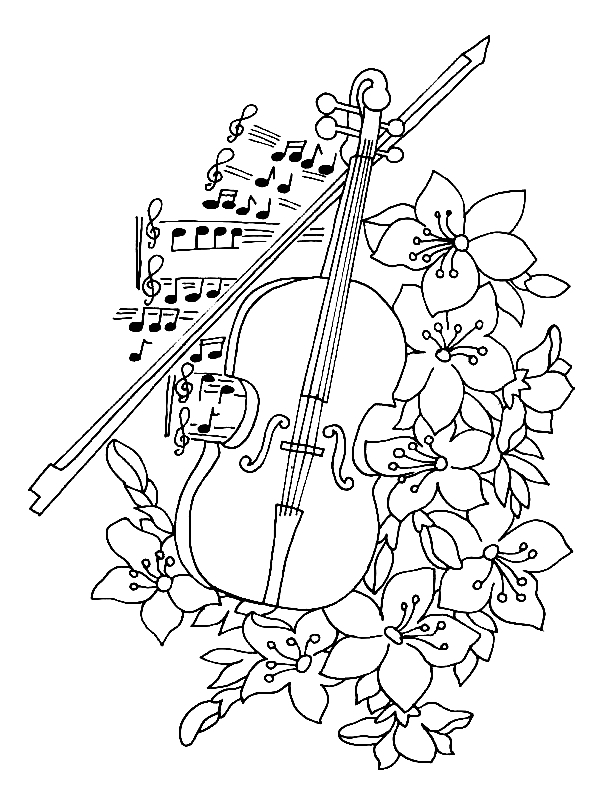 Music is something that provides inspiration even in the most disagreeable phases of life. 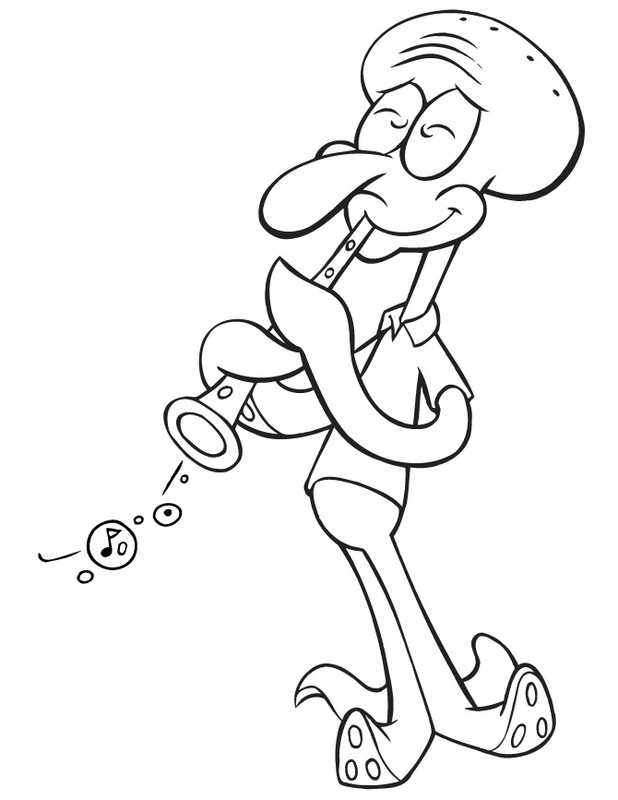 Often crying babies seem to calm on hearing soothing music. 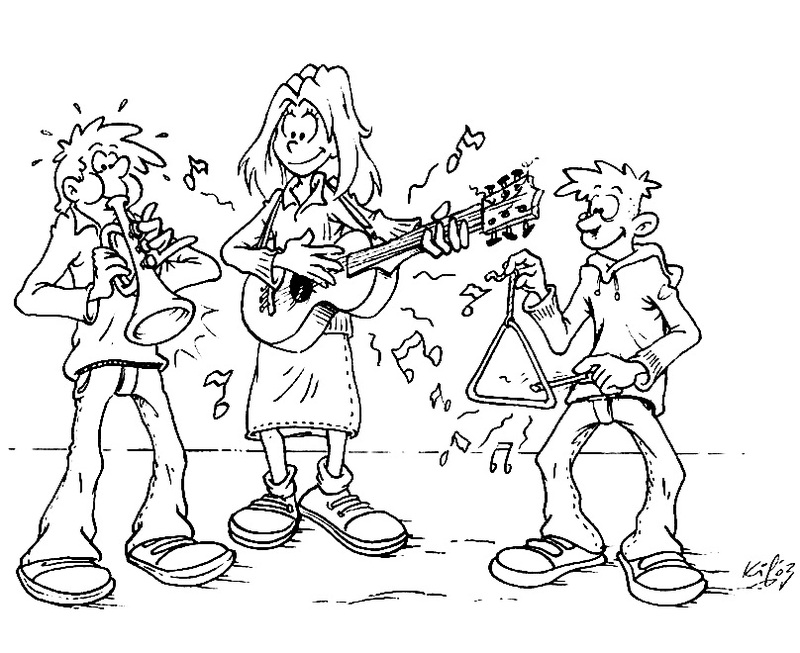 Almost in every school, a lot of emphasis is given on imparting music lessons right from an early age. 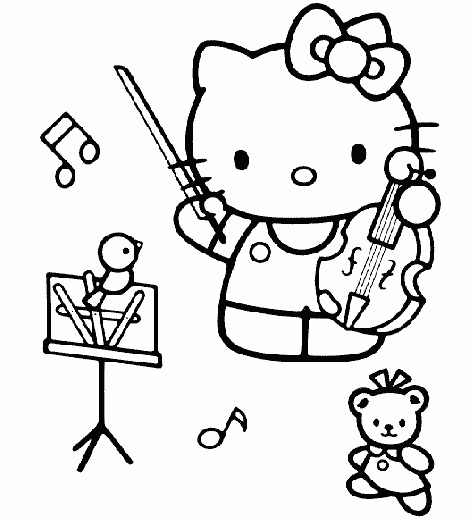 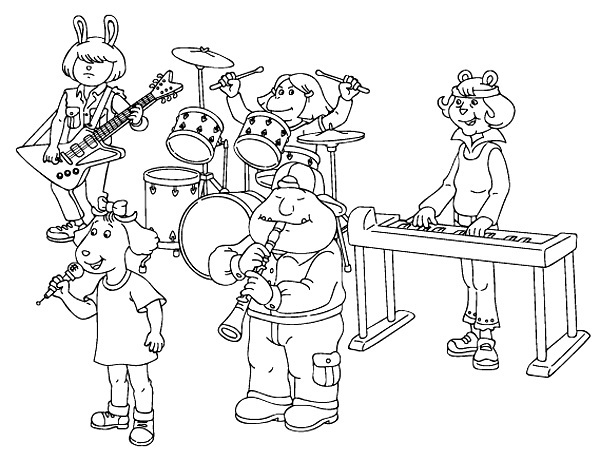 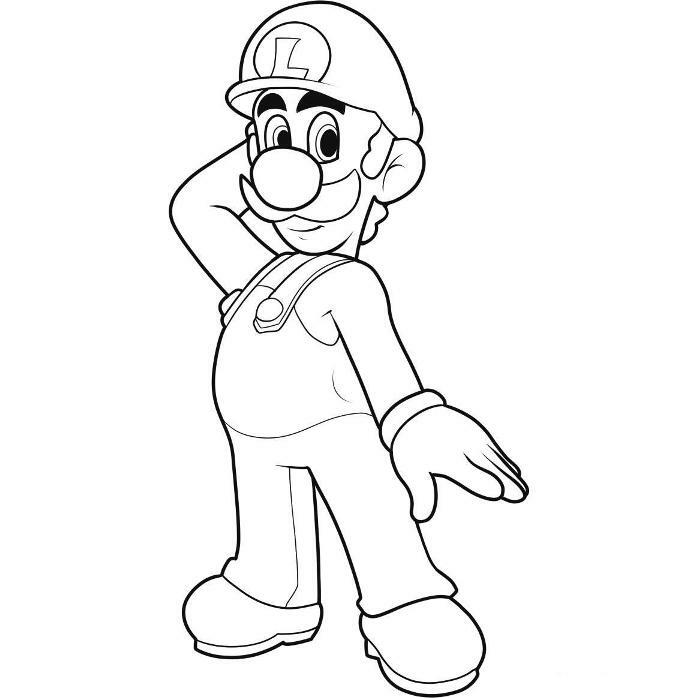 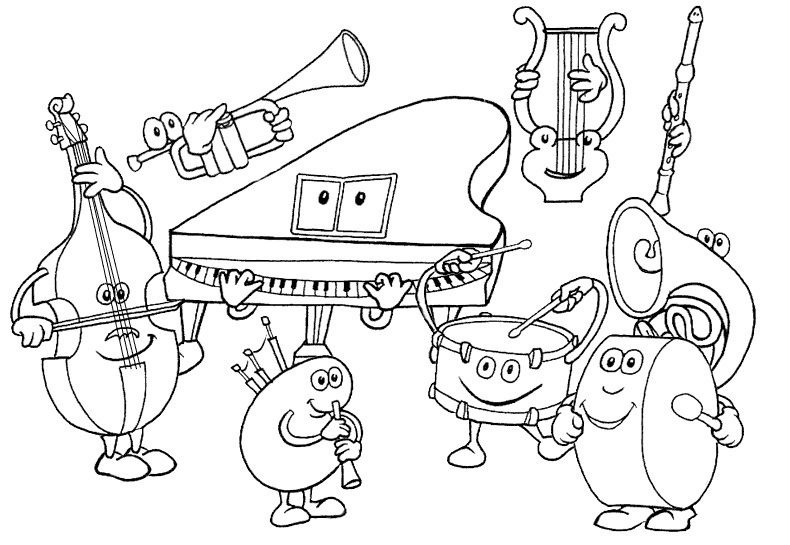 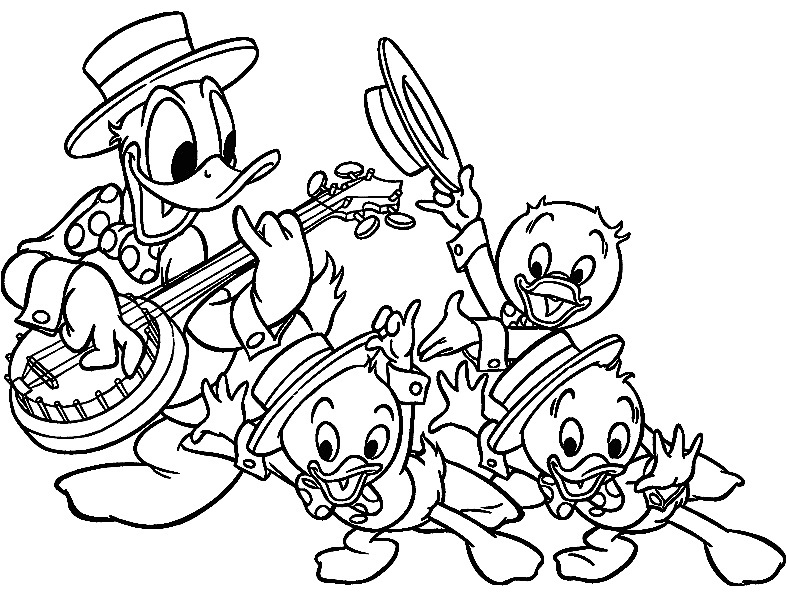 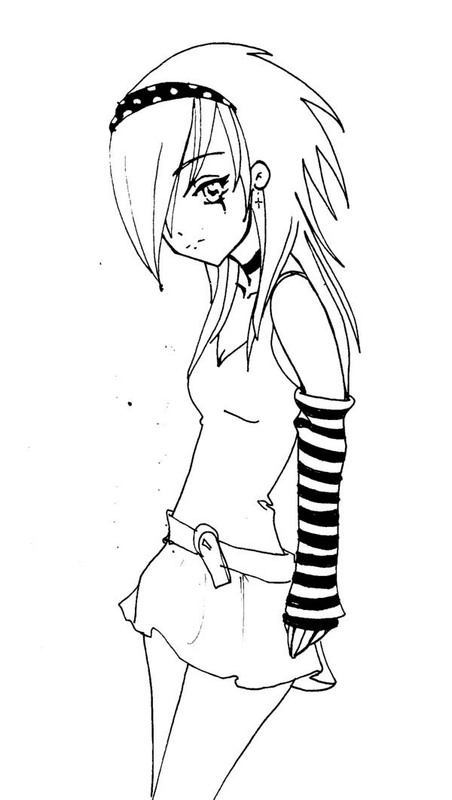 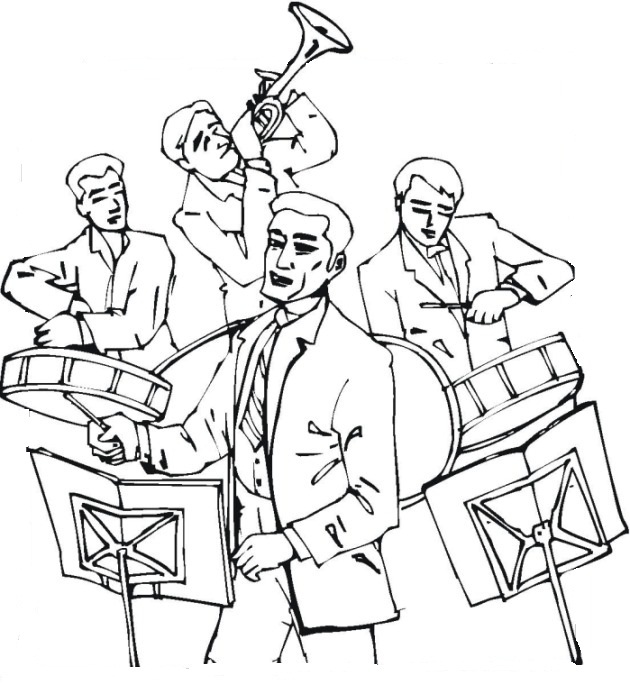 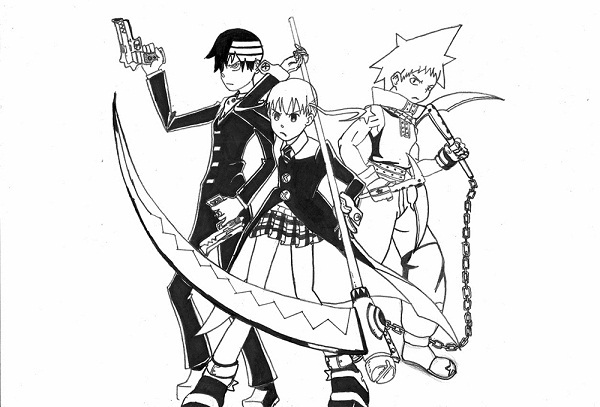 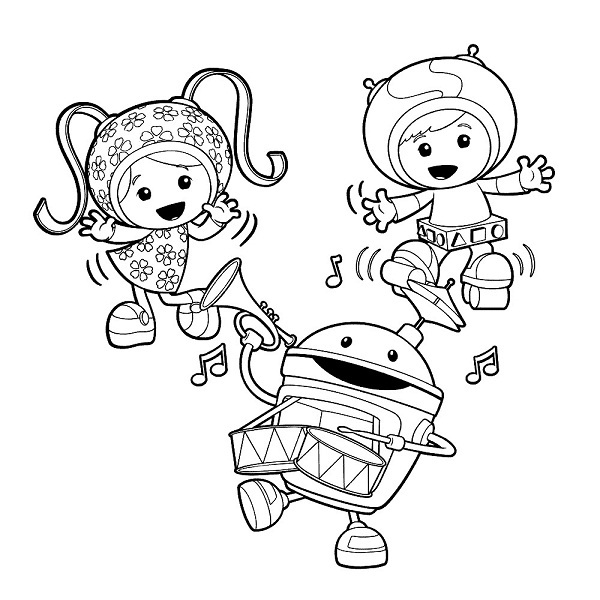 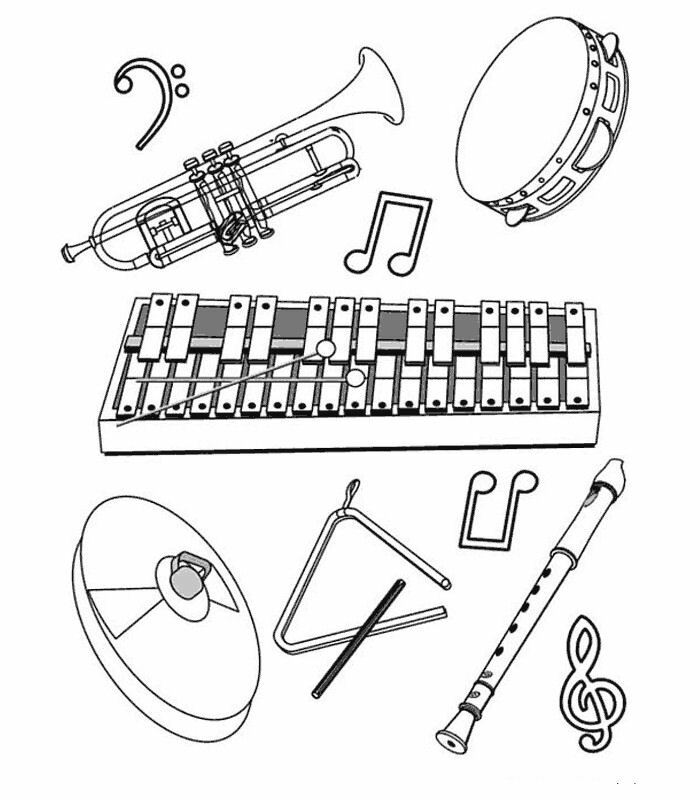 Now, you may get hold of these coloring sheets that are filled up with images related to music and offer them to your kid. 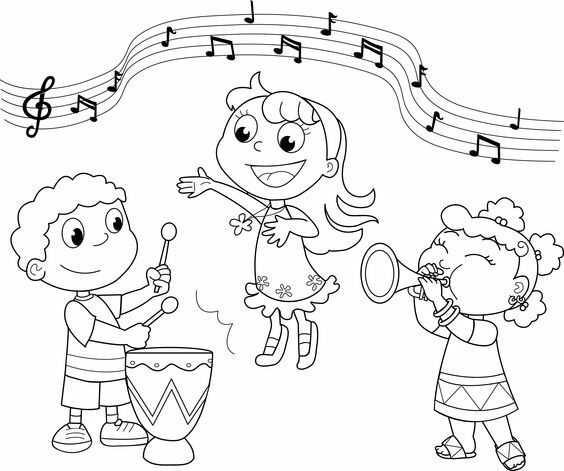 As your child becomes involved, you may describe the pictures in detail, describing how in each image, music provides joy. 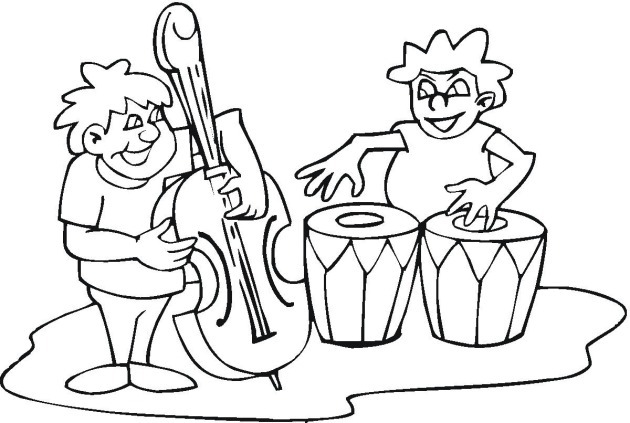 There are also pictures of musical instruments such as a guitar and drum. 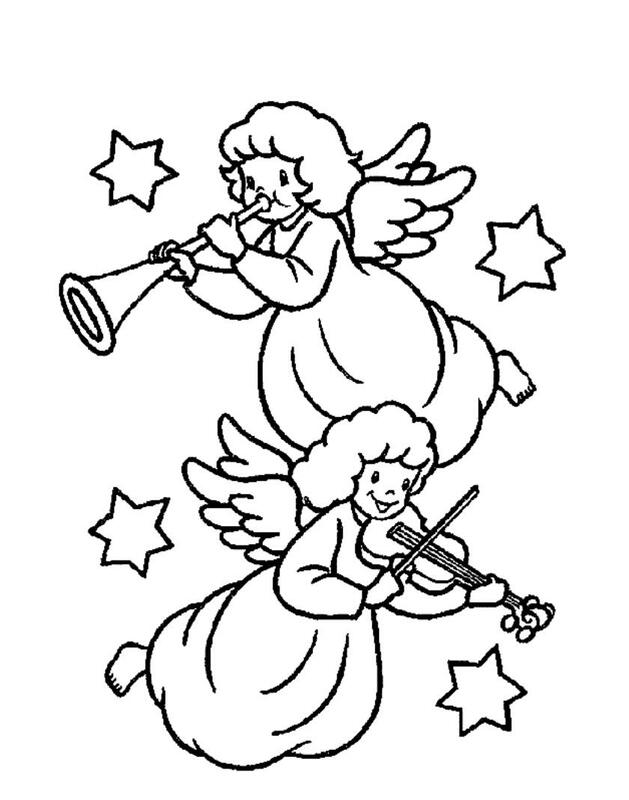 You may assist your child in these images. 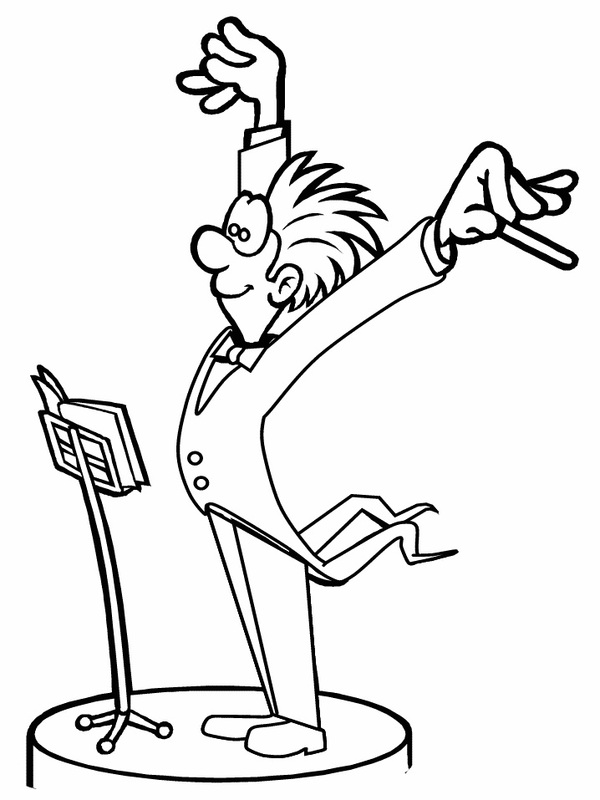 Make sure that the work is neatly done and that the activity is enjoyable.